Every year, the Greater Victoria Chamber of Commerce hosts more than 60 events for our members. For our calendar of events, click here. ​From business mixers and educational seminars, to luncheons with business leaders and gala dinners, each event offers our members distinct benefits. In 2018, The Chamber hosted the Premier of B.C., and the Governor of the Bank of Canada. 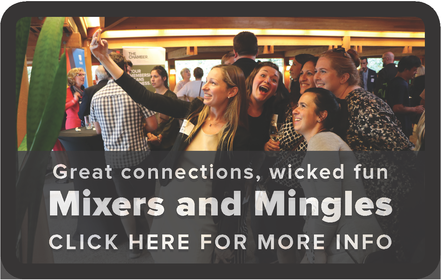 Looking to host one of these great events?